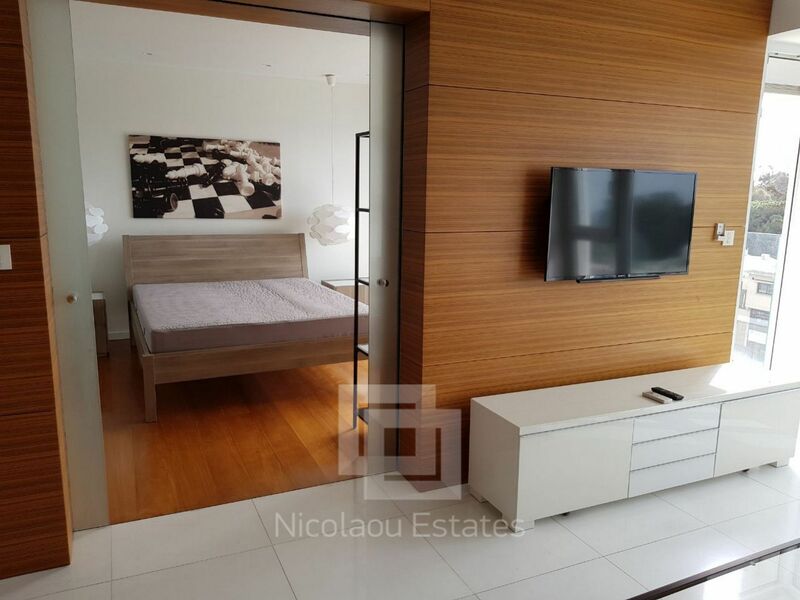 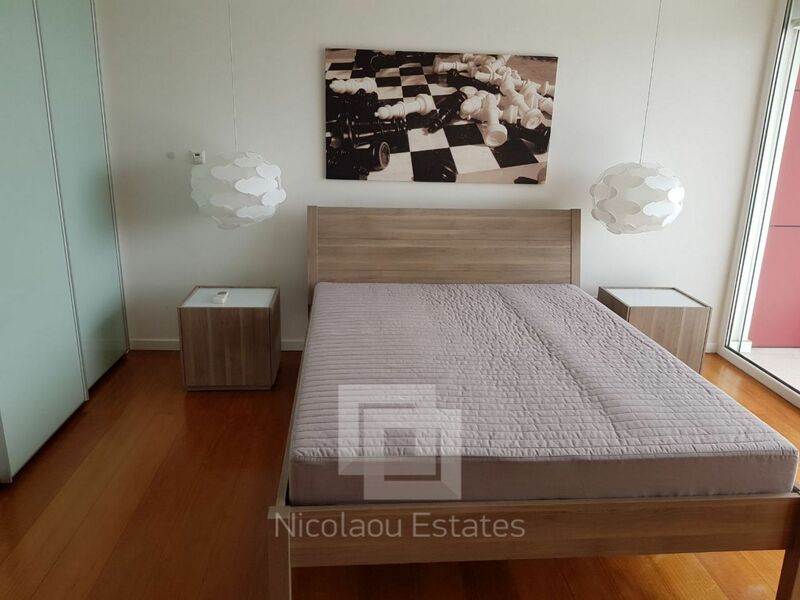 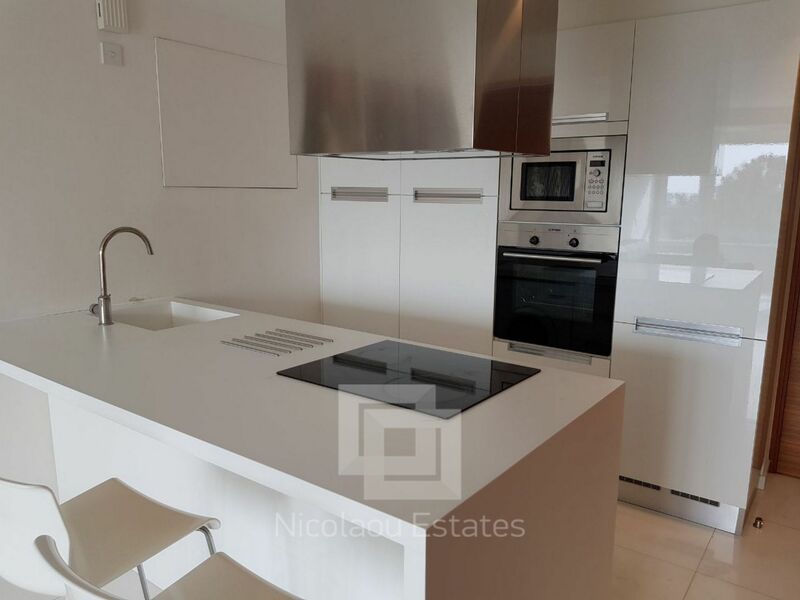 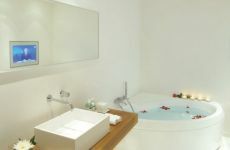 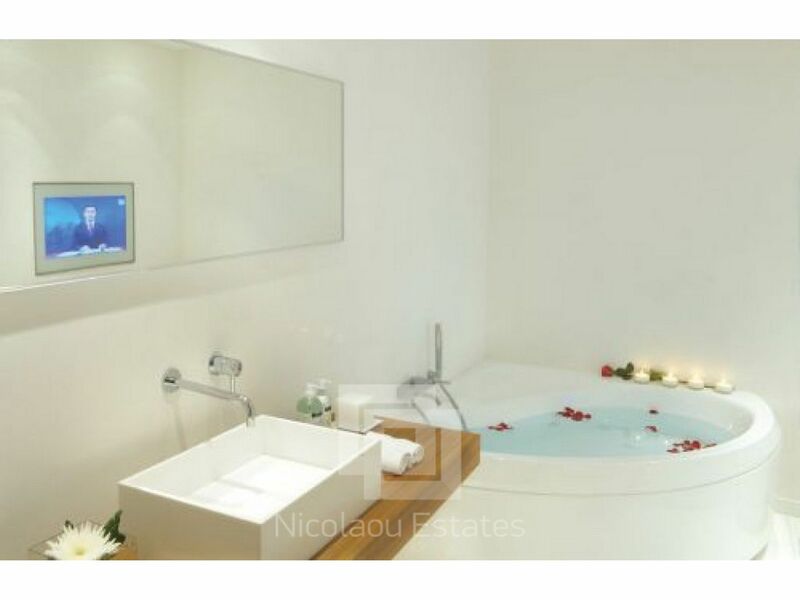 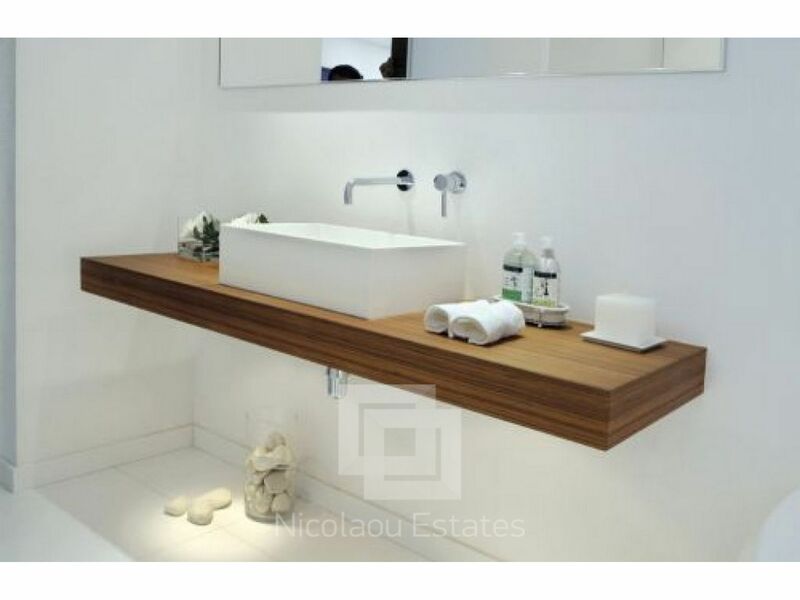 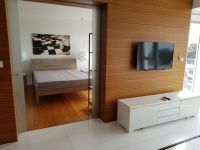 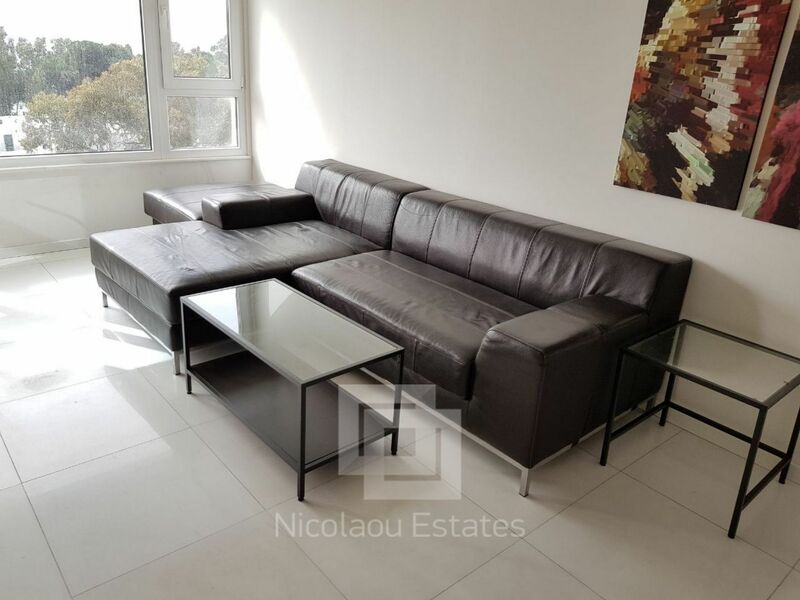 This is one of the most luxurious apartments available in Limassol. Has just come in the market ! 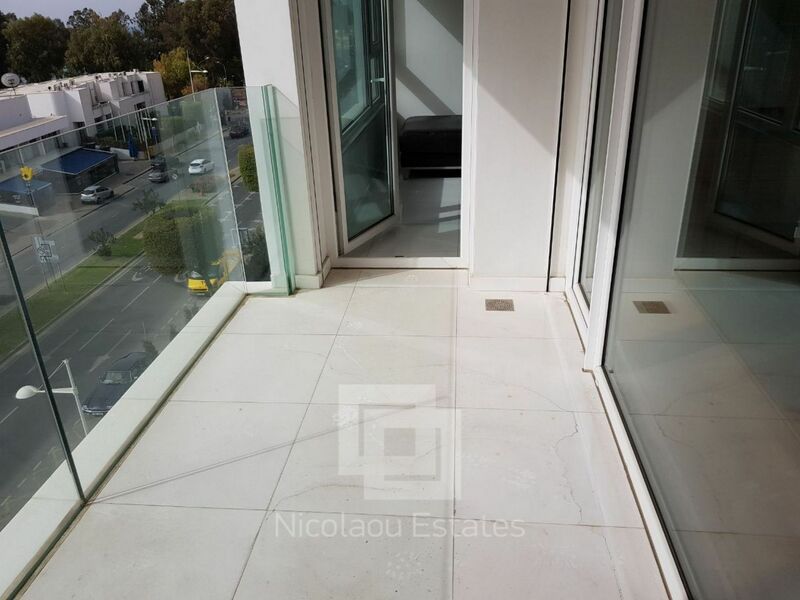 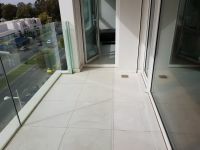 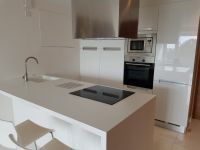 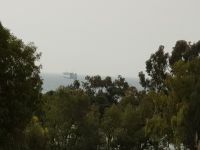 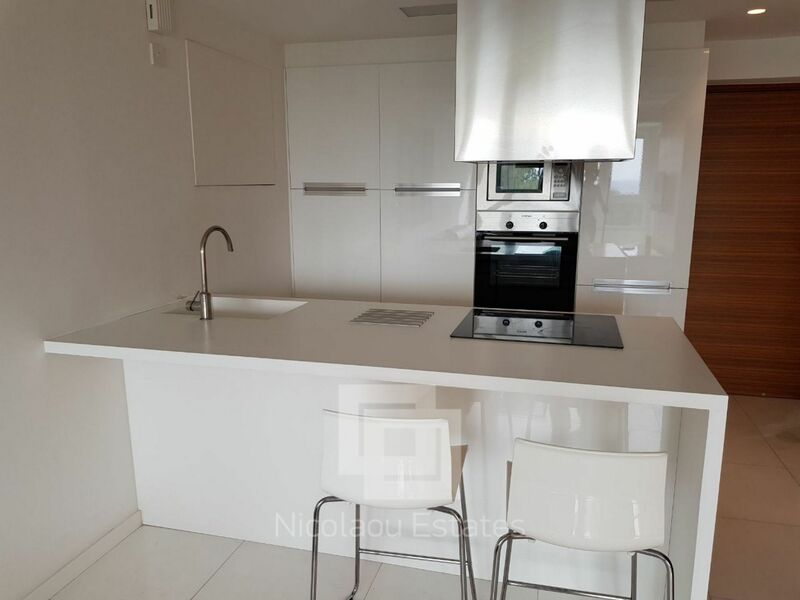 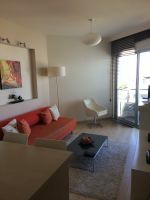 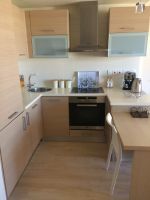 This 1-bedroom apartment in Potamos Germasogias, Limassol is being offered archived (rent) at EUR 1.250.